You don’t have to look too far back to remember the times when the opening of a new Indian restaurant would be the talk of the town – at least, among the British community if no-one else. 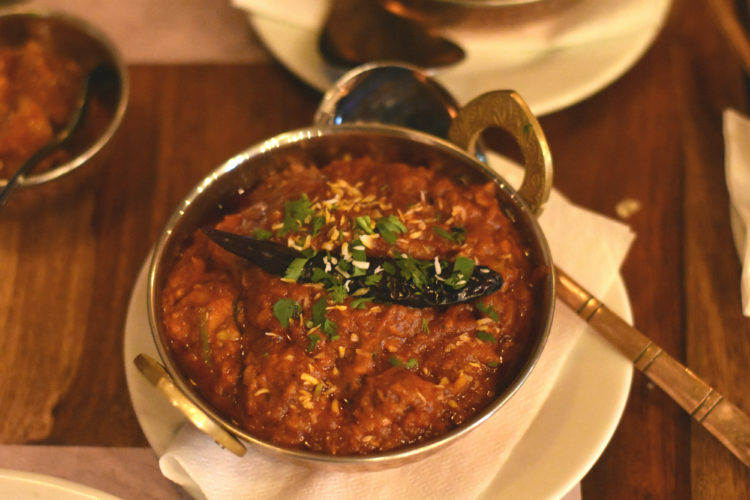 Now, it all feels a little like Groundhog Day: a new Indian restaurant just means a tired repeat of everything that’s come before – the same menus, same décor, same ingredients and even the same chefs and staff. 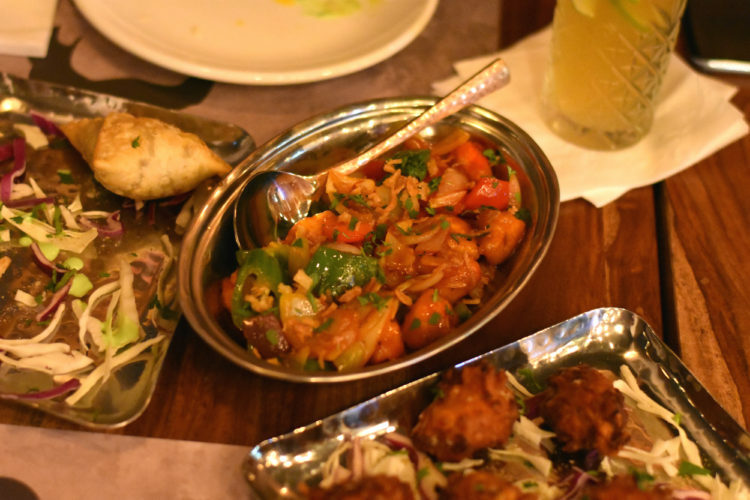 Seen one Indian restaurant in Warsaw, and you’ve pretty much seen them all. But not so fast. Every now and again a true star is born, and in the shape of Guru that’s precisely what’s happened. 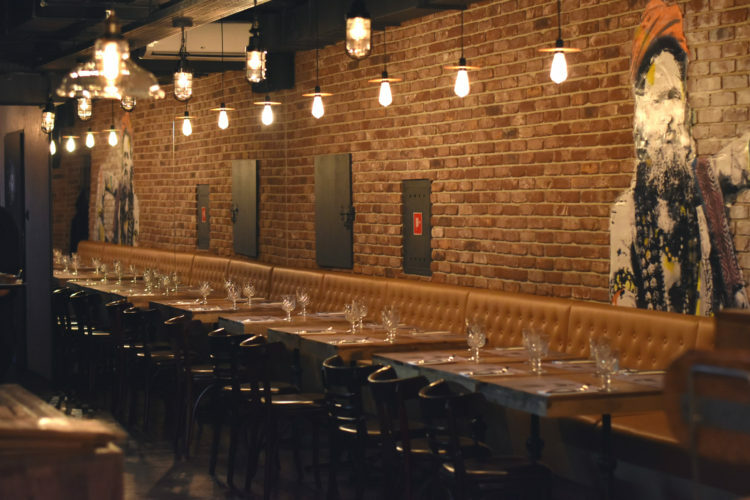 Taking the place of the lamentable BrewDog pub, it’s joined the city’s expanding list of higher end Indian restaurants. 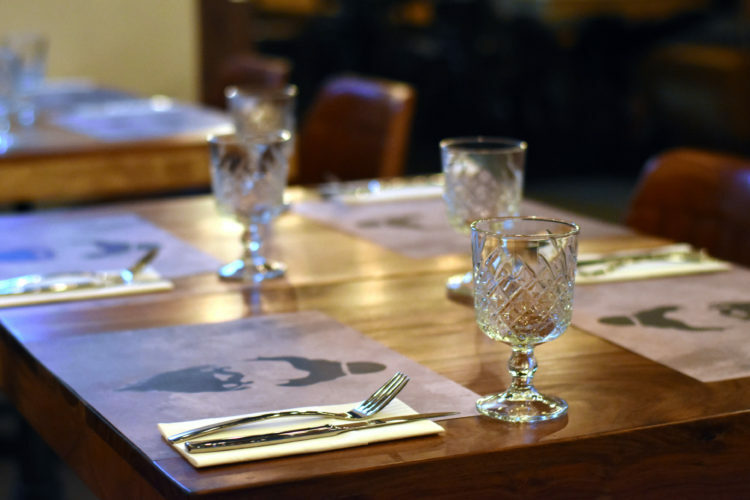 Looking slick, modern and easy-on-the-eye, it comes with a warm, soothing ambiance that’s right for all purposes: putting it more bluntly, the Insider’s dining partner describes it as, “the kind of place I’d be happy to take my wife.” You get the idea. Drinks are the first surprise, with the list featuring a limited selection of Indian themed cocktails that really hit the spot: a Dark & Stormy with a ginger twist; India Sour with masala syrup; and a Guru Mojito made with thick mango pulp. 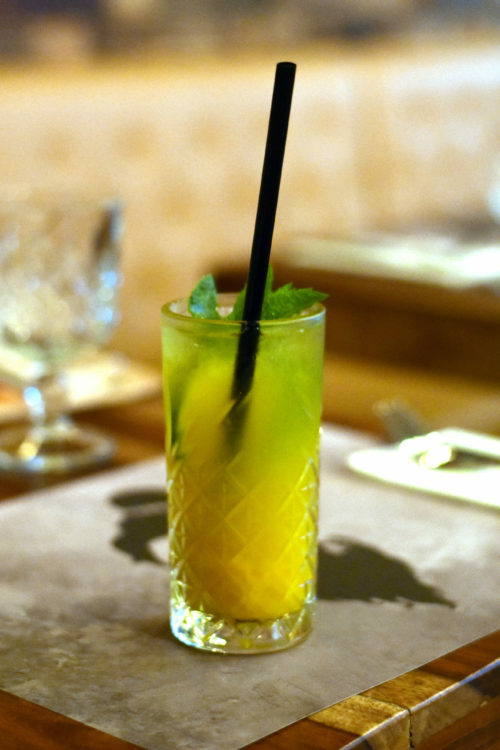 These aren’t gimmicks, rather top-notch drinks that wouldn’t be out of place in some of the better bars in Warsaw. 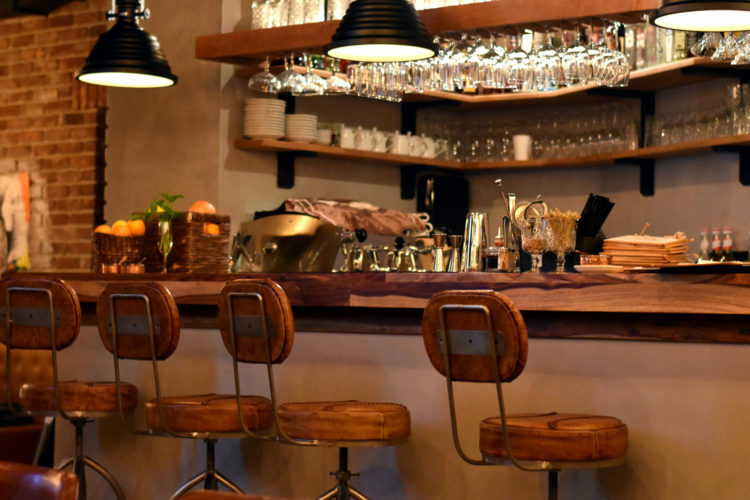 Elsewhere, and the thought invested in the interior is reflected by a menu that’s more pared down than most and a kitchen that makes a song and dance about the provenance of their ingredients: ‘free range this’ and ‘local that’. 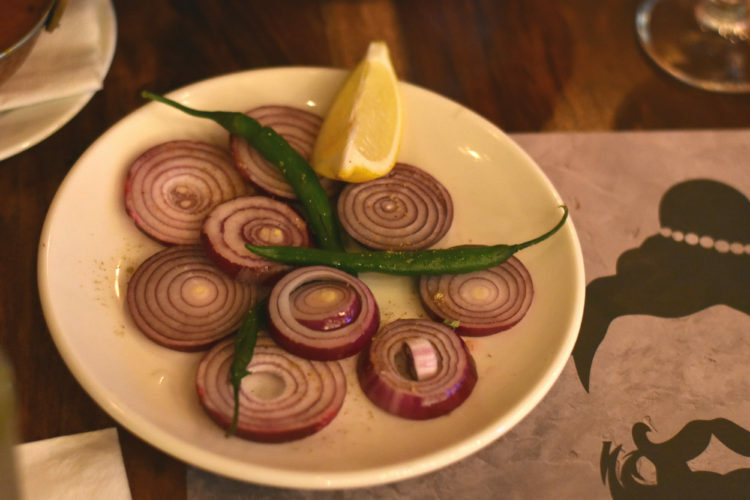 At last, you think, an Indian restaurant that’s embraced the capital’s fixation with fresh, natural produce and things that taste good. 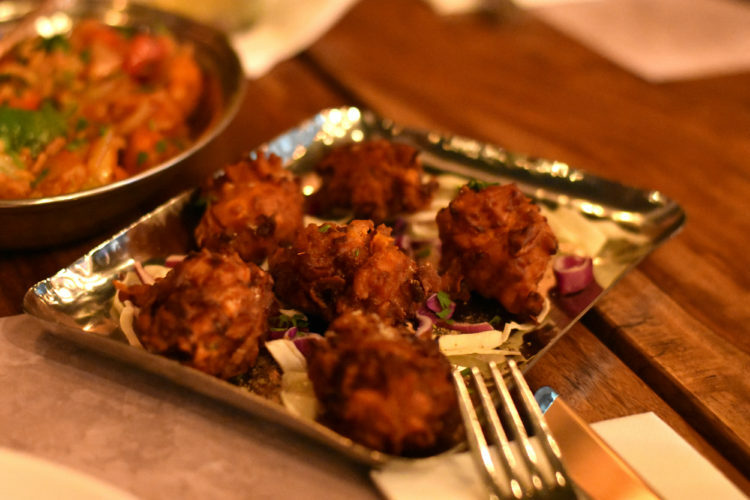 Starters, and we order a few, are the kind of victory that should be greeted with a parade: a chili fry with perfectly battered chicken; crispy samosas stuffed with New Zealand lamb; and onion bhajis that are close to perfection. Immediately, you see enough to recognize this as a place that’s something special. And that, pretty much, sums it all up. 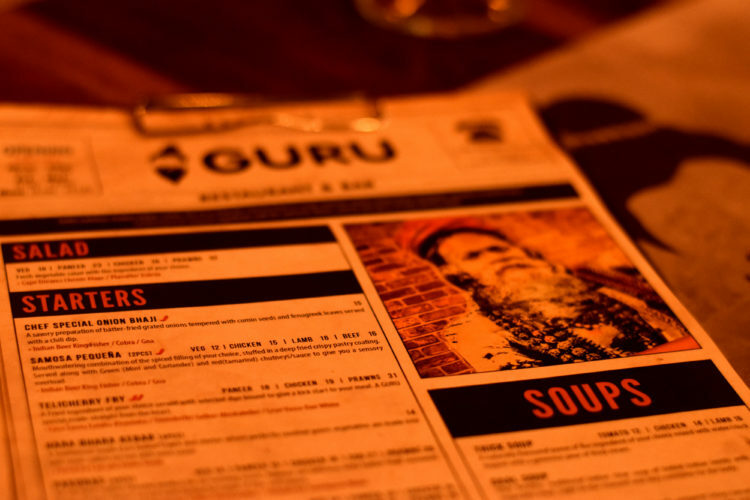 The dishes, you’ve seen them all before, at Guru, however, they reach new levels that are quite unknown for Poland. If they maintain these standards, and there’s no reason they shouldn’t, then what we’re potentially looking at is the best Indian restaurant in the history of the country.